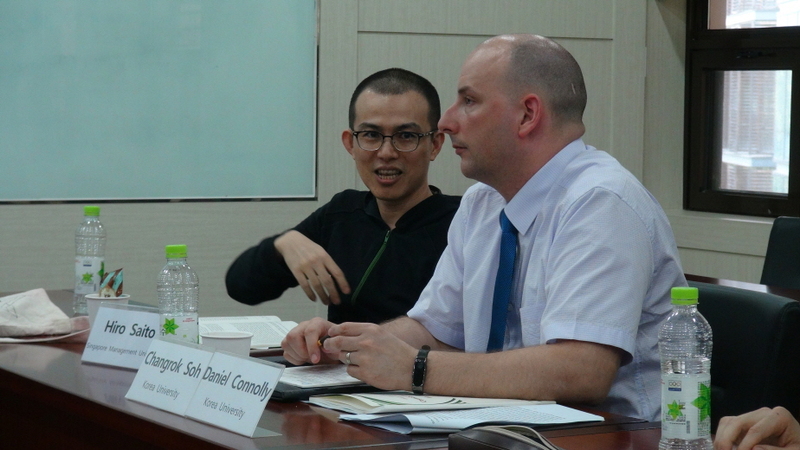 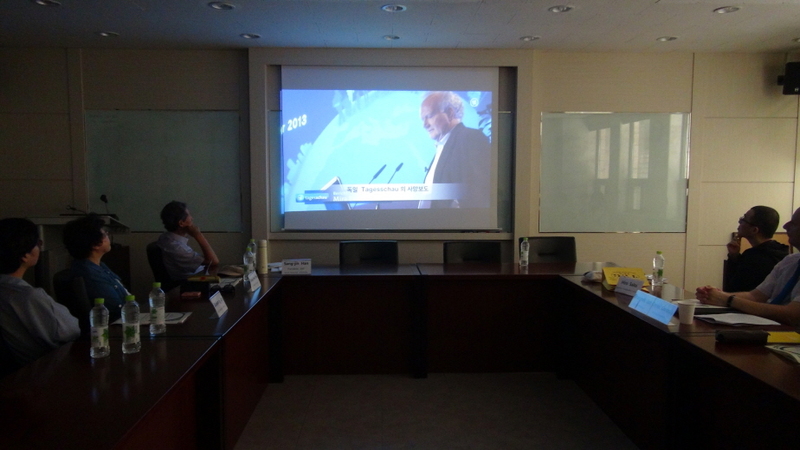 On June 23, 2017, Joongmin Foundation co-organized the 2nd Ulrich Beck Memorial Workshop "Cosmopolitan Morality and War Memory" in collaboration with The Institute for Social Development and Policy of Seoul National University. 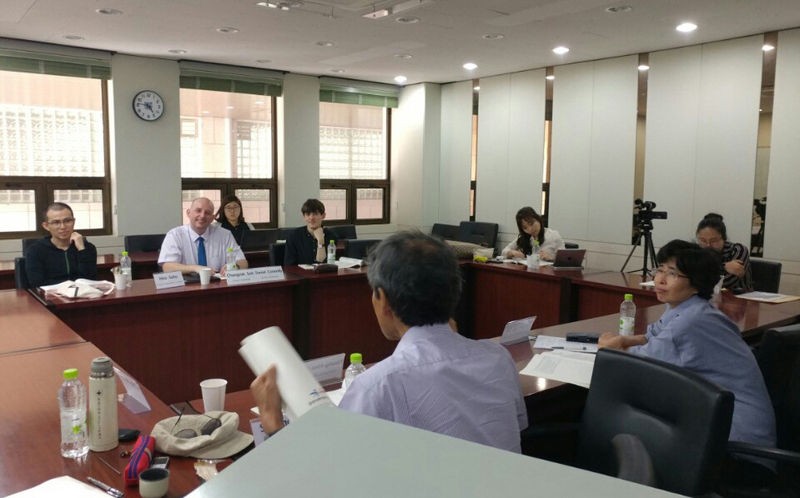 In this workshop where experts from Japan and Korea participated, Prof. Sang-Jin Han (President of Joongmin Foundation for Social Theory) presented the paper titled "Retributive Justice and Cosmopolitan Morality: In the Case of Atom Bomb Catastrophe". 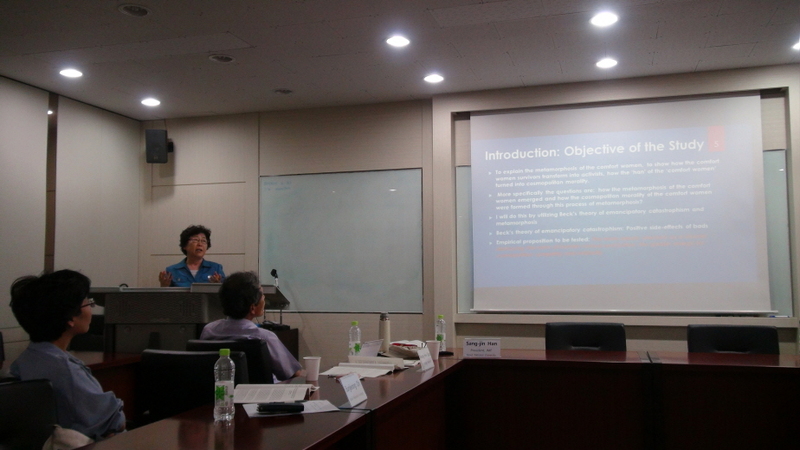 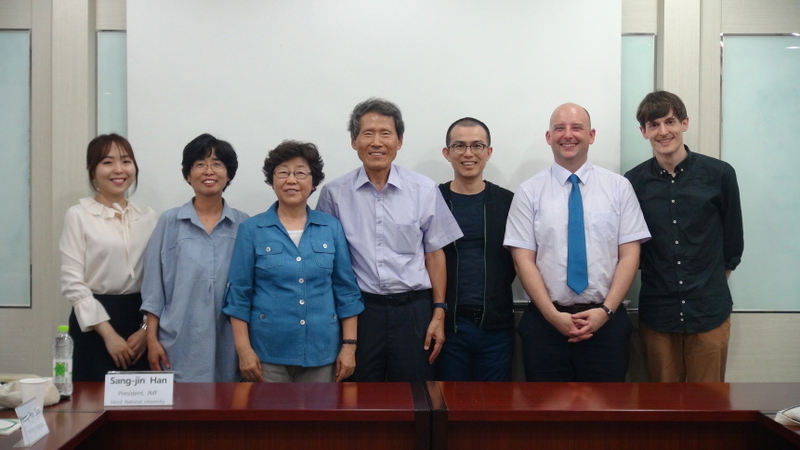 Prof. Young-Hee Shim, Executive Director of Joongmin Foundation, presented the paper titled "Metamorphosis of the Comfort Women: How was the Cosmopolitan Morality Formed?"